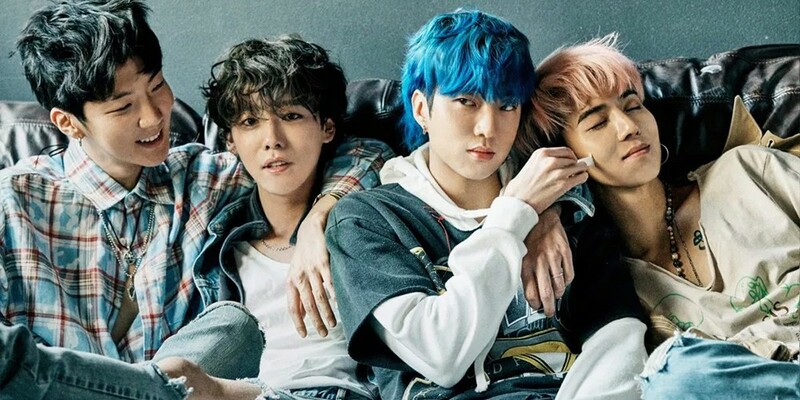 WINNER�fans are furious at YG Entertainment. In the past, a post for Inner Circles in their official area of the fancafe addressed them as iKONICs. 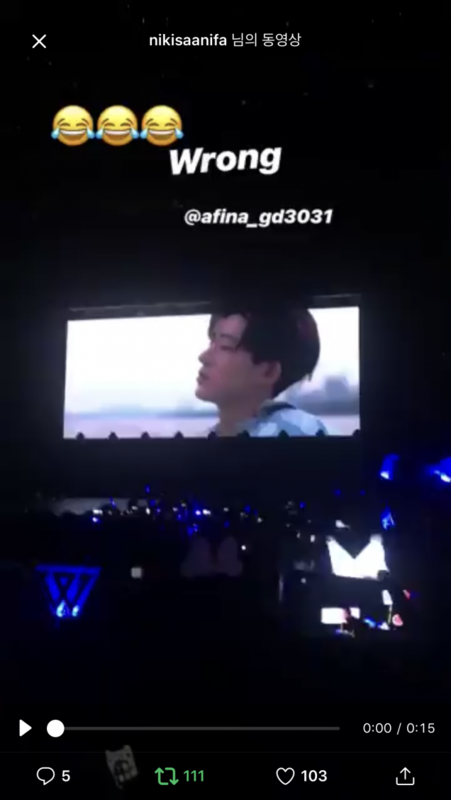 Later at a Seoul WINNER fanmeet, staff welcomed them to the iKON concert. Yang Hyun Suk had once written in iKON's tour as the hashtag for WINNER's promotion. What do you think of Inner Circle's anger?